Break the Prison - Breaking the rules is way more fun than playing by them. And breaking the prison is even more fun, especially you are framed into the jail! 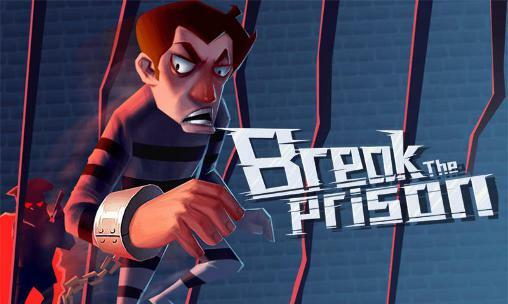 Break the Prison: install APK and play the game!